Company established. The main business is international trade of energy-saving lighting products. Cooperated with Lenovo and entered to smart security area. Established Dynacom division and entered to smart phone area. Established Dynahome division and Dynasoft holding company. Overall arrangement for smart home. Set up Dynamax Indo R&D team and overall arrangement for Southeast Asia smart home products market. Many real estate experience projects have been carried out and overall arrangement for smart life ecosystem. 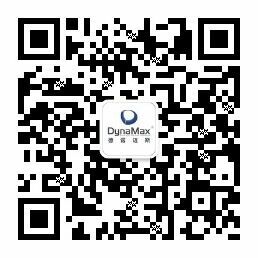 The first domestic smart life experience hall of Dynamax set up in Fujian Zhangzhou.